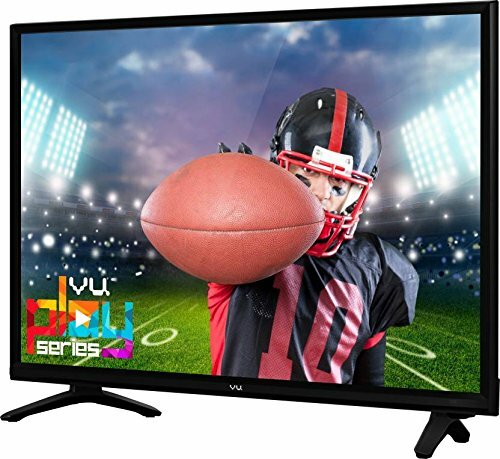 At flipkart.com you can purchase Vu 98 cm (39 inch) Full HD LED TV(H40D321) for only Rs. 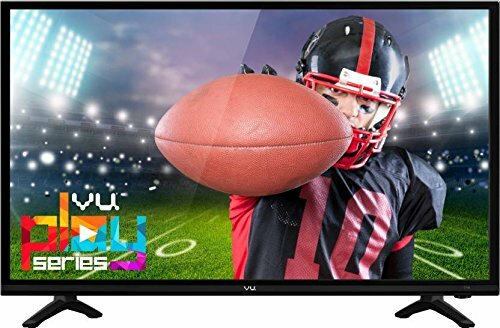 15,999, which is 40% less than the cost in Amazon.in (Rs. 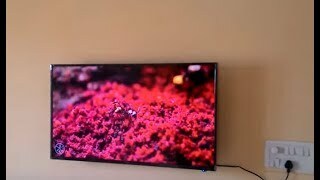 26,500). 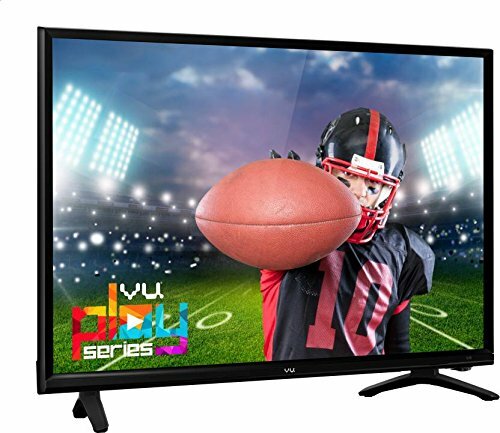 The lowest price of Vu 98cm (39) (H40D321) Full HD LED TV was obtained on April 24, 2019 8:38 pm.